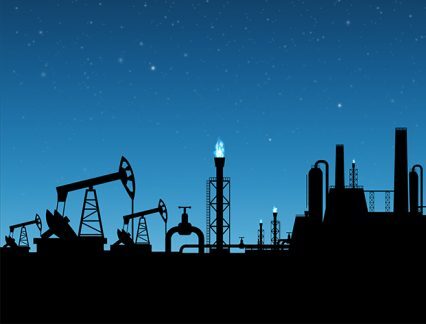 A new sovereign energy trade finance fund – thought to be a world first – is being launched by the International Islamic Trade Finance Corporation (ITFC) and US investment manager Federated Investors. The ITFC Sovereign Energy Fund (ISEF) aims to raise US$300mn for its first close. The portfolio will be a private offering available to ITFC’s qualified investors across the member countries of the Organisation of Islamic Co-operation (OIC) and ITFC’s global partners. It will invest primarily in energy-related trade and export finance, structured trade, supply chain and project finance assets of sovereign entities across the energy value chain in the OIC’s 57 member countries. “From our best knowledge this is the first sovereign energy trade finance fund ever to be raised in the industry globally,” Miloud Boudjemai, fund manager at ITFC, tells GTR. He adds that the fund is currently assessing 10 transactions and that deployment will begin in October. The fund will be sharia-compliant, meaning that investments will be realised through transaction structures that adhere to Islamic principles. It will be sponsored and managed by ITFC with strategic input from Federated Investors’ UK-branch. The investment manager and ITFC have worked together on a broad array of Islamic trade-finance transactions since 2014.